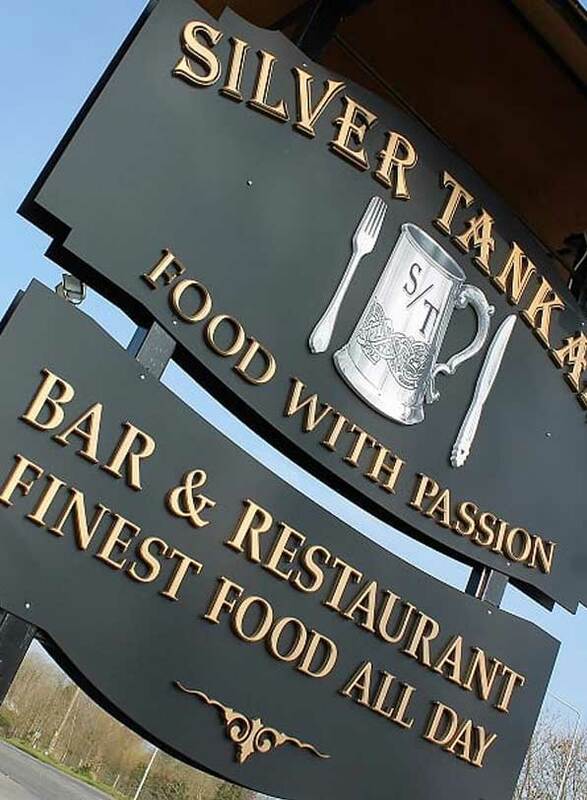 The Silver Tankard is a gastro pub, open 7 days for the lunch and the dinner, we server an Irish cuisine with hint of Authentic Thai made with the freshness local ingredients at a very reasonable price because we believe food is one of life’s greatest joys. The Silver Tankard is a warm, friendly, casually sophisticated community meeting place for dining, drinking and socialising. In addition, our private banquet area can serve up to 100 people from a specially prepared menu either A la carte or finger food. We can cater for all occasions such as birthday party, christening, communion, confirmation of just a simply get together of friends of family. The establishment at Tankardstown has been well-known for its quality food and service for decades, and with former MasterChef Ireland contestant, Nicha Maguire, at the helm, Irish cuisine and a hint of Thai has become their speciality. Thai curries with their own sauce using fresh ingredients are a particular favourite. The selection of Irish and Asian is not by chance – they are the traditions Nicha is most familiar with. 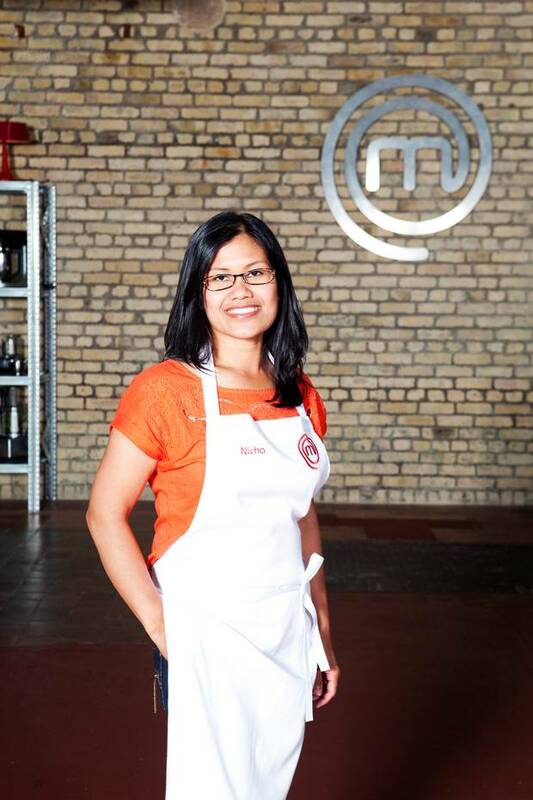 She learned the tricks of the cooking trade at her mother’s side in her native Phuket, Thailand, where she grew up as the youngest of six children, all expected to play their roles in the preparation of a meal. At The Silver Tankard, produce is sourced as locally as possible, with a team of local chefs overseeing kitchen operations. Boyne Valley goats cheese, award winning Tom Doherty black pudding, and Martry flour for homemade brown bread are among the artisan produce on the shopping list.